» News » Launch of book "A New Rival State? 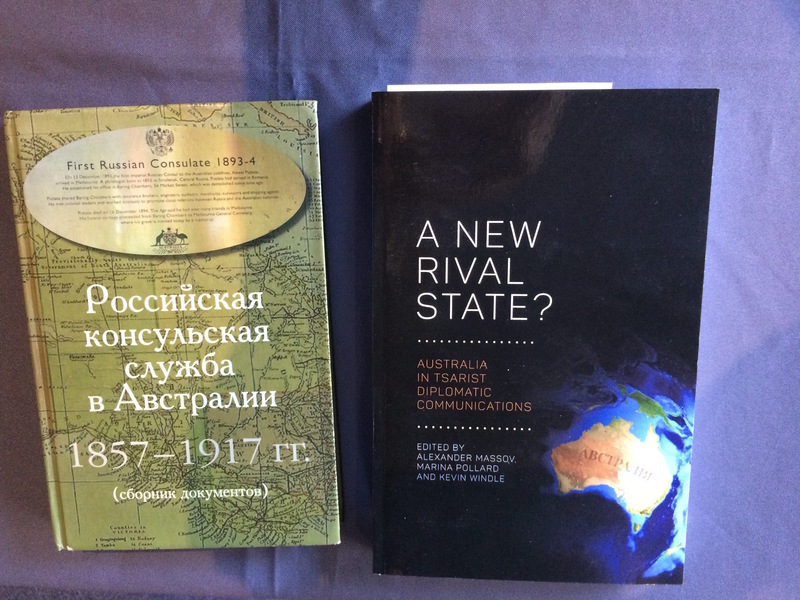 Australia in Tsarist Diplomatic Communications"
Launch of book "A New Rival State? 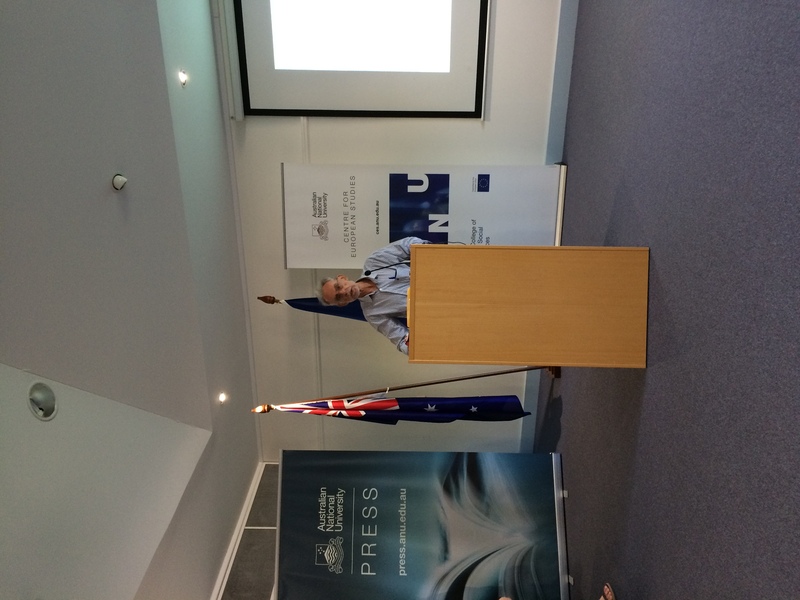 Australia in Tsarist Diplomatic Communications"
A great launch of Emeritus Associate Professor Kevin Windle's book A New Rival State? 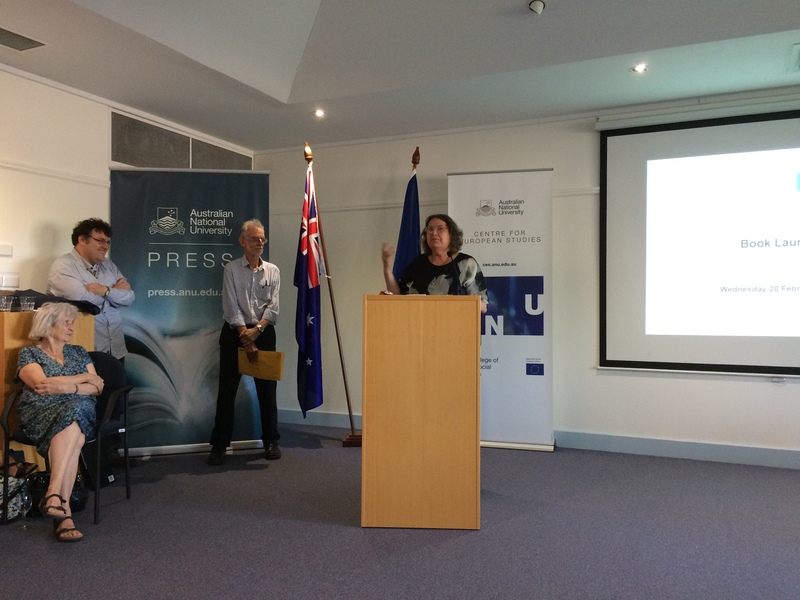 Australia in Tsarist Diplomatic Communications, (with Alexander Massov and Marina Pollard ) on Wednesday 20 February with superbly informative speeches by Professor Frank Bongiorno AM, Emeritus Professor Richard Rigby and Dr Elena Govor. This followed a launch of the book in Moscow at the Australian Embassy.